The special series and workshops are special events and as such require a commitment from a minimum number of students before the teacher can commit to hosting the event, so please register early if you have any interest. Fee must be paid at time of registration. Money will be refunded if the event is canceled. If you have not registered in advance and want to do a drop-in, please confirm with the owner/teacher, Therese at 503-819-0253. Celebrating a birthday or special event? Choose the healthy alternative for your child. 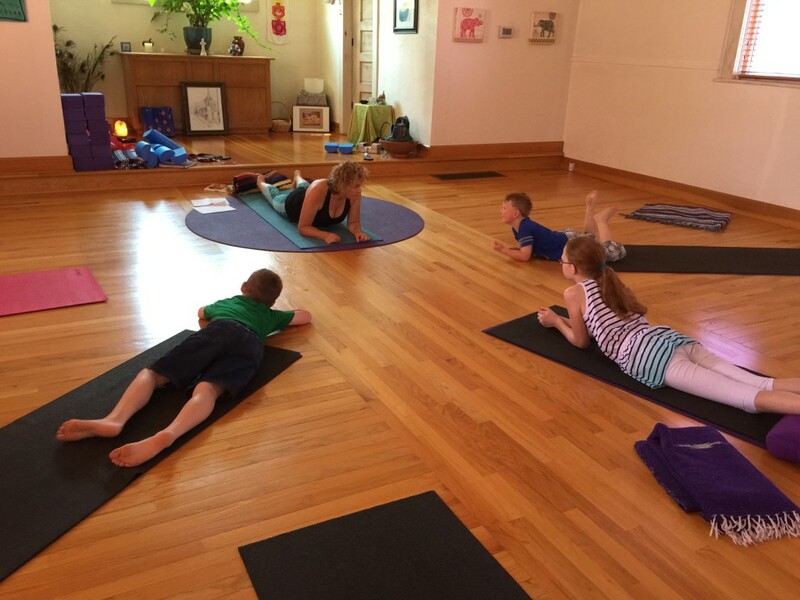 Kids are natural yogis. Watch their creative juices bubble as they turn their bodies into the shape of animal yoga poses such as the frog, elephant, cat, cow, crocodile etc. Not only will they have fun but it may plant the seed for healthier choices in the future. Adults can join the fun too! 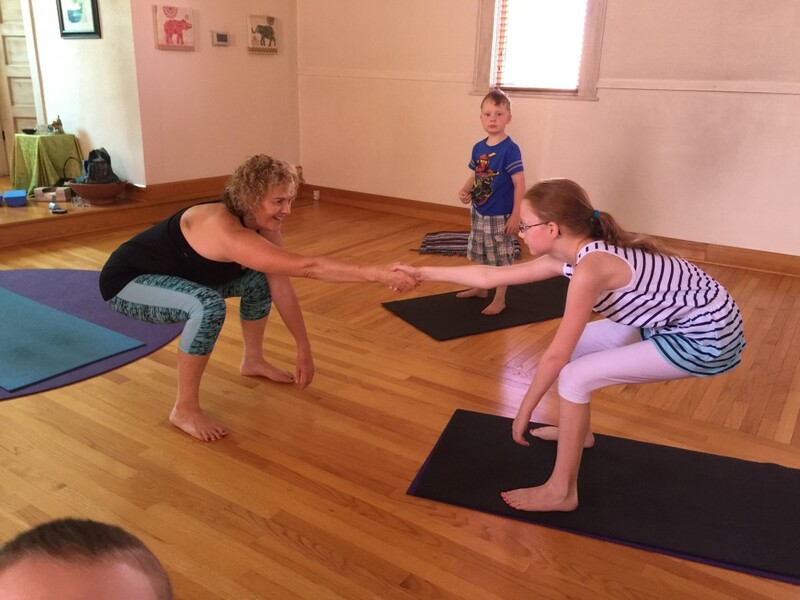 If Yoga is an important part of your life, why not expose your friends to yoga by having a yoga party instead of the traditional birthday bash? Extend your ‘green living’ ideas and dissolve pre-wedding day tension by taking private partner yoga classes or have a bridal yoga party for the girls or guys or the whole wedding party. Private lessons are also available. Please contact owner/teacher Therese for details. If you have any ideas for specialty classes you would like Celtic Spirit to offer, please don’t hesitate to contact us. We love to hear from you!